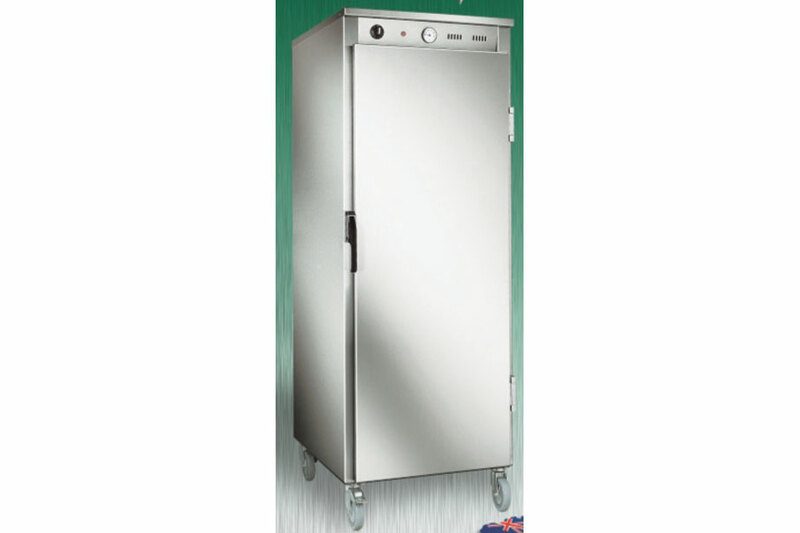 A stainless steel, sturdy, mobile cabinet, ideal for keeping large quantities of food, meals and plates hot. There are 4 castors, 2 of which are lockable. Supplied with 7 wire racks, with capacity to hold up to 17 wire racks or 34 GN 1/1 food pans.